I just spent a couple of days in a room with a few hundred hockey coaches. And my takeaways from the experience are 100% positive. 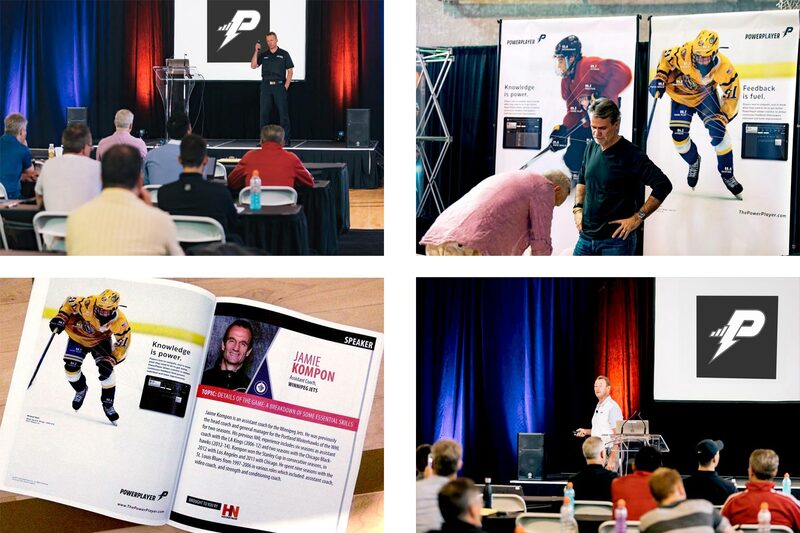 The Coaches Site 2017 Hockey Coaches Conference in Vancouver featured an outstanding and varied speaker roster. 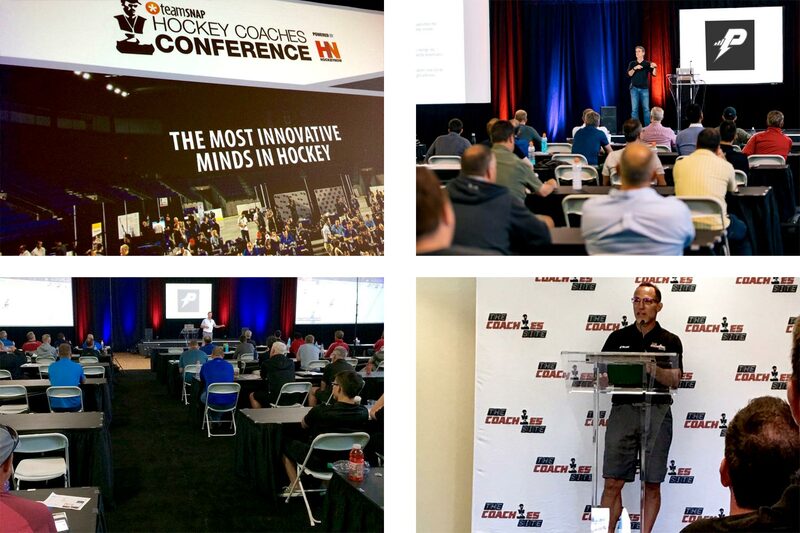 While the topics ranged from goaltending techniques, to generating offense, to developing young defensemen, to rest and recovery techniques, to mindfulness, common themes clearly emerged over the course of two days. Coach, author, and former Canadian Olympic rower Jason Dorland kicked it all off with a presentation focused on the challenges inherent in helping athletes to compete, succeed, fail, and ultimately rise to compete again — lessons applicable to all aspects of life. He asked the coaches gathered in the room to think about their personal ‘fuel’, and why they were attending the conference. He surmised that since the vast majority of the coaches in attendance were likely not paid to spend time in ice rinks, the answer had to be rooted in one thing: love. His words — “when you coach from your soul, not from your ego, you raise the game” — really set the tone for the rest of the conference. Winnipeg Jets assistant coach Todd Woodcroft echoed that sentiment during his presentation, commenting that he was sure that “99% of the people here today are coaching for the right reasons.” In addition to some smart thinking re teaching faceoffs, he also shared some historical/hysterical personal photos (you’ll want to see his video when it’s released!) and pointed out that even at the pro level, the coaches try to make it fun for players, because fun works. Brad Shaw, an assistant coach with the Columbus Blue Jackets, also stressed coaching in the affirmative, reminding coaches to “catch players doing things right” and to always use positive reinforcement when teaching. He also noted that he was happy that early in the conference he’d “already heard the word ‘love’ three times and the word ‘trust’ four times,” and that developing young players requires both. Jets assistant coach Jamie Kompon shared a wealth of knowledge re teaching the new game for defenders, and emphasized in a subsequent conversation that he always lets his players know that he’s their partner, there to help them succeed. Three-time Stanley Cup winner and Carolina Hurricanes assistant coach Steve Smith shared his insights into the defensive game and into teaching young players, and got us all laughing with the story of the time he almost fought Tiger Williams. To say Craig’s talk was emotional would be an understatement, but when an audience member commented that his young son had watched Craig play as a member of the Vancouver Giants, and that he wanted Craig to know that his son thought of him not just as a hockey hero, but as a life hero, it was a powerful reminder of what really matters. The words I heard at this year’s Coaches Site Conference were encouraging in so many ways. As someone involved in trying to create a better way for coaches to communicate with players and parents, it was great to hear so many of the presenters stress what we believe so strongly when it comes to coaching kids: that feedback is fuel and knowledge is power. And finally, it was fantastic to hear the words ‘love, respect, and trust’ so often in a room full of people involved in youth hockey. Because while some coaches — the pros whose livelihoods depend on it — might be in the business of winning, most coaches are really in the business of developing winners.